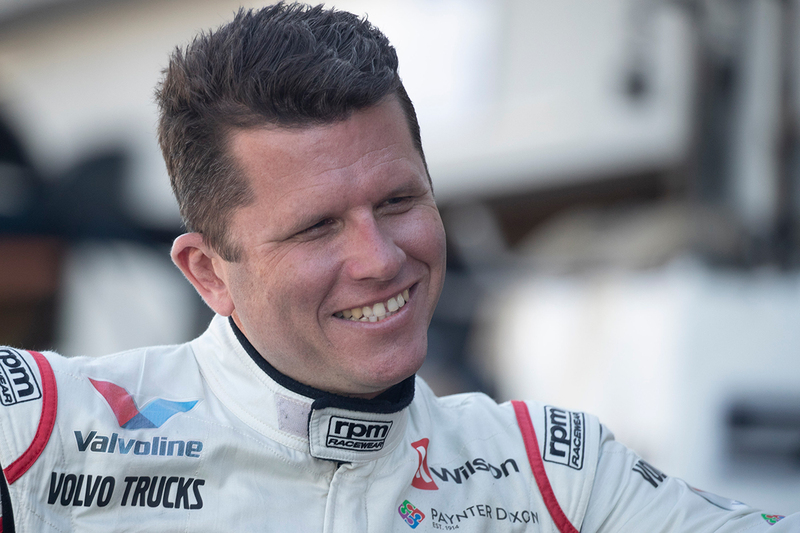 Garth Tander believes Supercars teams should have a Friday practice session with no bearing on ARMOR ALL Qualifying places, when the knock-out format is used. A new-for-2018 system incorporates practice results, giving the fastest 10 drivers in combined practice sessions a free pass through the first of three phases. 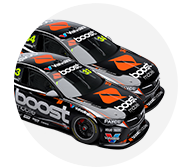 It was introduced at Symmons Plains and Barbagallo Raceway, and then added to last weekend's Red Rooster Sydney SuperNight 300 format. In Tasmania and Perth, Friday's two practice session determined who missed Q1 on Saturday, before an additional Practice 3 on Saturday morning. On the Sunday mornings, a single, 20-minute session was the reference point. At Sydney Motorsport Park, both practice sessions – one on Friday evening and another on Saturday afternoon – counted in a condensed format. 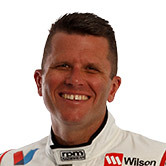 Garry Rogers Motorsport driver Tander believes one session is enough to allocate Q2 places, and would help teams trying to improve their package, especially for qualifying. "I think realistically, for that qualifying format, we need to go away from both practice sessions counting for pre-qualifying, effectively," Tander told Supercars.com. "I think one session, the one before qualifying, should be the one because you can't do any development work. "What it does is protects the teams that have already got fast qualifying cars. "They know they've already got a fast car so they don't have to develop it, and the teams that are doing development work have to use more tyres in practice to try to get into the top 10. "It creates – on the weekend we sat back and looked at it – a bigger gap between the faster and slower teams, and that's not what we want to encourage. "We want to encourage teams, because we have very little testing, that want to do development work on a Friday to do that and not compromise their race weekend. "With that qualifying set-up at the moment, it does compromise your weekend." The knock-out format is set to be reviewed for further use in 2019. 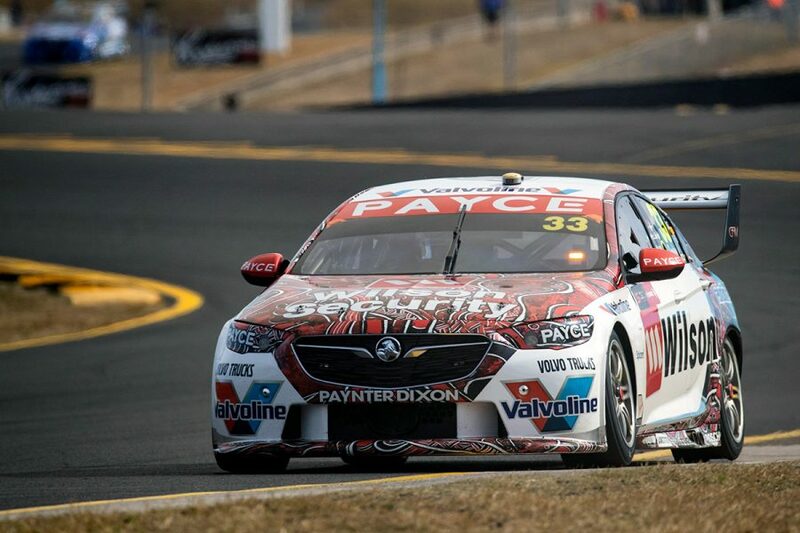 One of the two practice sessions at Sydney Motorsport Park was run under lights on Friday evening, with the other on Saturday afternoon. Forecast cool conditions and low-UV exposure had many expecting Practice 1 to be the quicker of the two sessions, pre-event. Nine drivers did not improve on Saturday afternoon, with three of them – Chaz Mostert, Scott Pye and Mark Winterbottom – making the combined top 10 and skipping Q1. "I don't reckon it'd be too often that the majority of the field run a set of greens in both practice sessions," Tander added. "We didn't know whether Friday night was going to be as fast as Saturday arvo, so you had to hedge your bets and have a go in both. "That's all learnings from a night event as well, hopefully they can tweak all of that as we go forward."